Decent Samples has announced the release of Francis Bacon Baby Grand Piano Lite, a free sample based library for Native Instruments Kontakt. 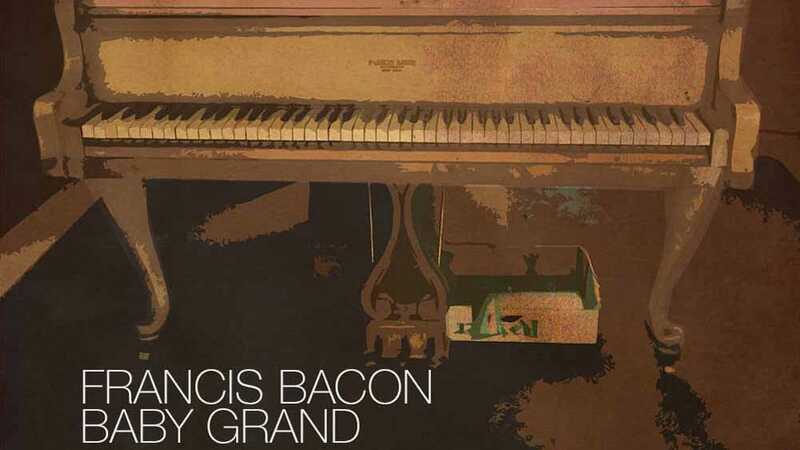 Francis Bacon Baby Grand Piano Lite is a modern-era baby grand piano, sampled with the soft (una corda) pedal down. That “Lite” mention in the title suggests a bigger commercial version, where the main difference is made by the four round-robins and release triggers. The full version costs only $10 USD (on sale, 50% off). Apart from this, you get a fully working and playable instrument perfect for adding some character to your music productions. Some background: This piano belongs to a daycare center in West Philadelphia. It’s a little bit hard to date because the serial number couldn’t be located, but we know that it is from some time before 1934 because that’s when the Francis Bacon company went out of business. Based on the styling, it’s likely from the mid-to-late 1920s. In the 19th century, the complex that houses the daycare center was a seminary, and the piano lives in a small, partially-used cottage on the edge of the grounds that was originally built for the rector of that school. The interface has ADSR and controls, as well as a custom convolution reverb with reverb level knob. Francis Bacon Baby Grand Piano Lite requires a full version of Kontakt version 5.3.1 or above.